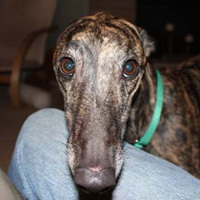 Please Note the Following: Greyhound ownership is a serious responsibility and commitment. 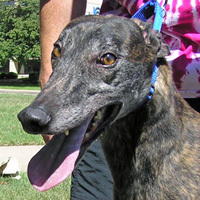 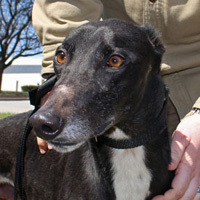 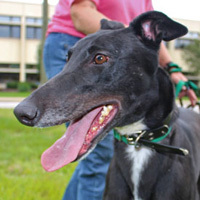 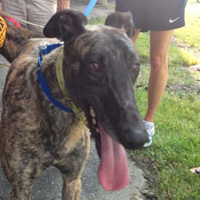 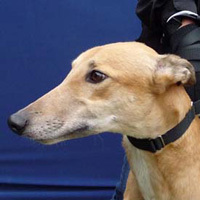 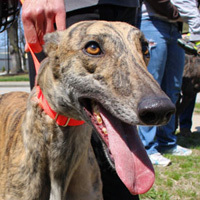 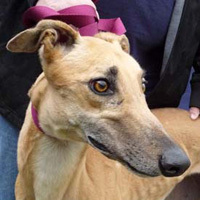 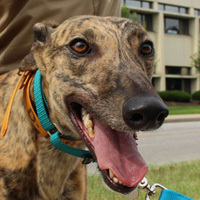 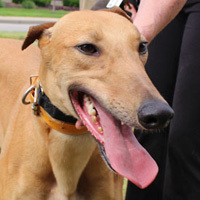 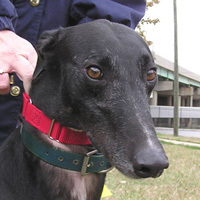 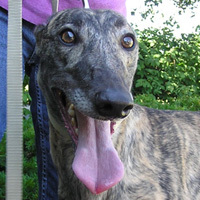 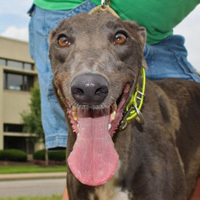 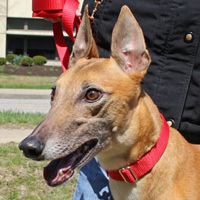 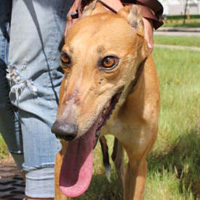 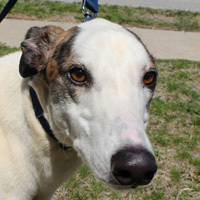 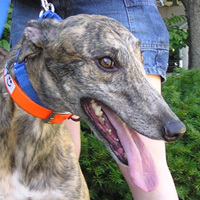 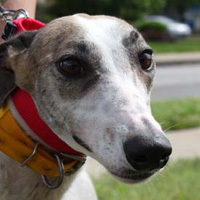 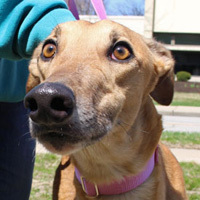 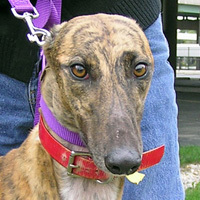 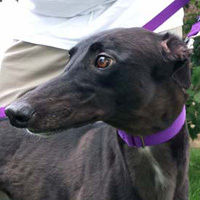 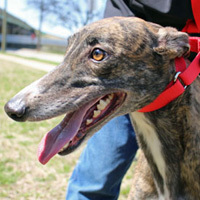 This application is intended to assist Greyhound Pets of America, Indianapolis (GPA/Indianapolis) in evaluating the willingness and ability of prospective greyhound adopters to meet that responsibility. 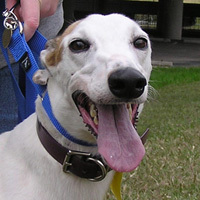 If you are not willing to put up with some temporary problems, you may want to reconsider whether or not to adopt. 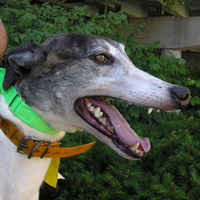 You should expect a period of adjustment. 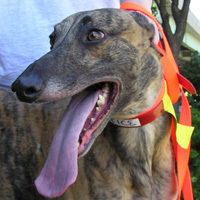 Not all greyhounds adjust as quickly as others. 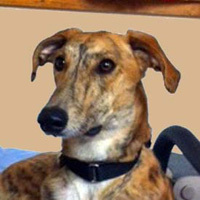 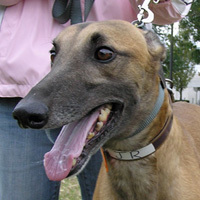 For example, some greyhounds may be more difficult to housebreak. 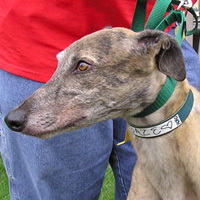 Others may have a tendency to chew and some may be extremely shy at first. 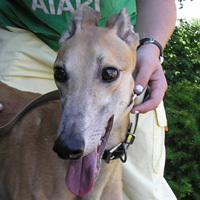 Please do not consider adoption if you will not be able to make a lifetime commitment. 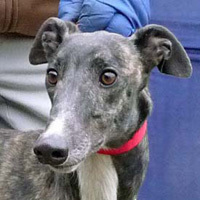 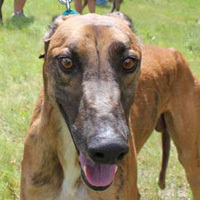 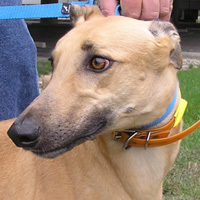 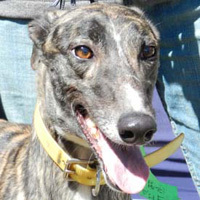 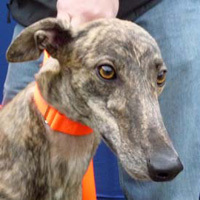 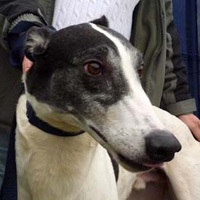 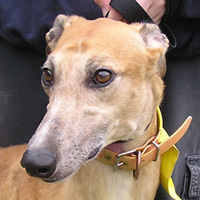 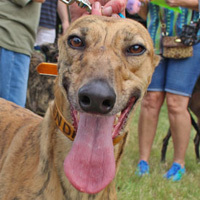 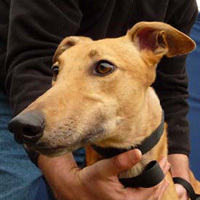 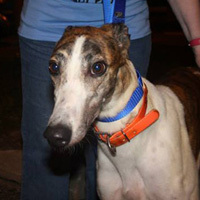 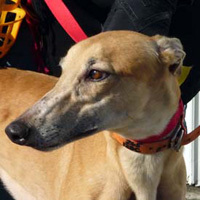 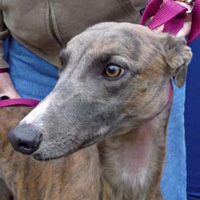 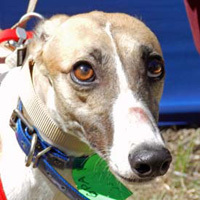 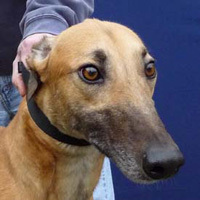 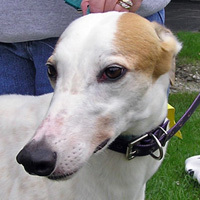 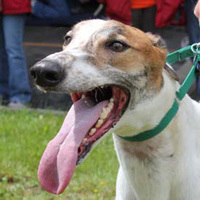 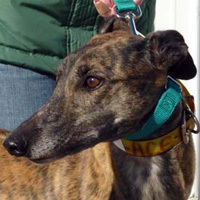 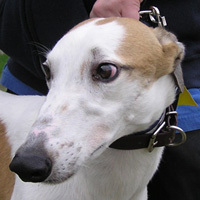 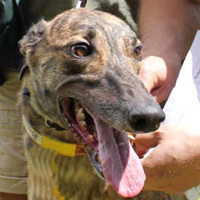 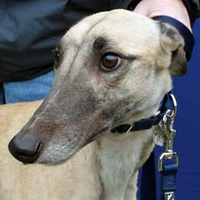 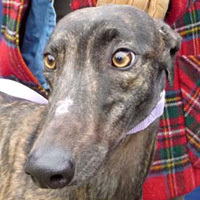 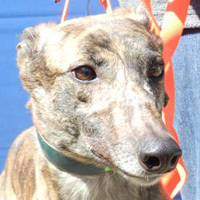 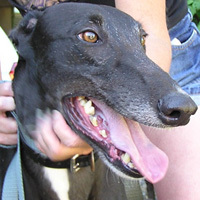 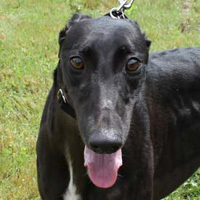 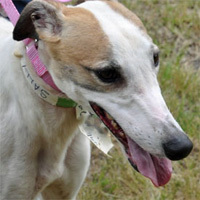 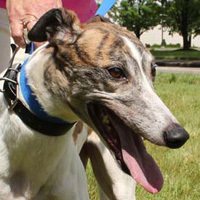 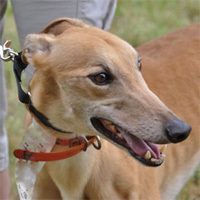 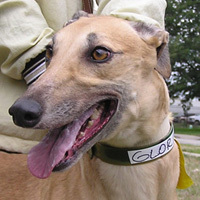 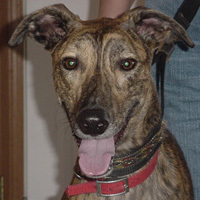 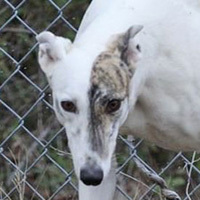 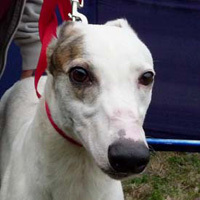 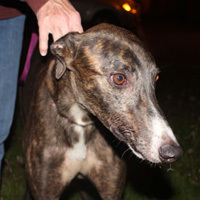 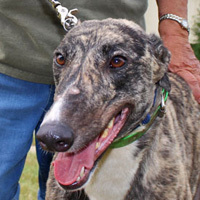 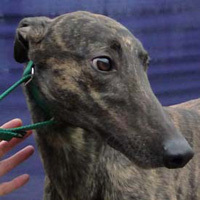 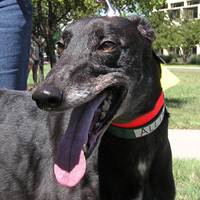 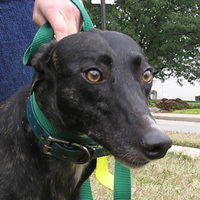 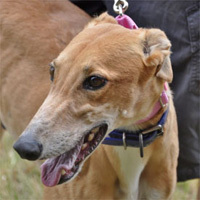 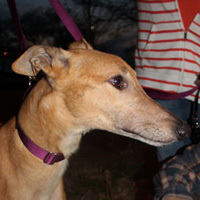 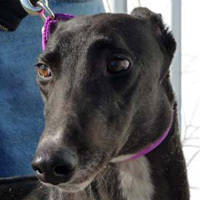 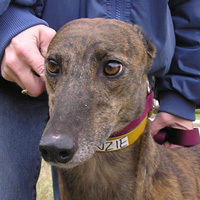 The greyhound can be expected to live 10 to 12 years. 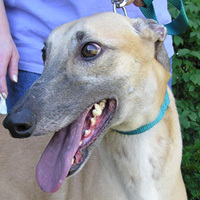 Please also consider the financial responsibility in adopting a greyhound. 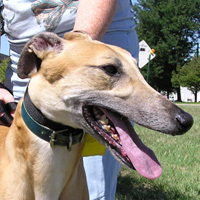 This responsibility does not end with the adoption fee. 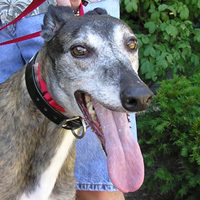 While greyhounds tend to be a healthy breed, there are veterinary costs associated with caring for any dog. 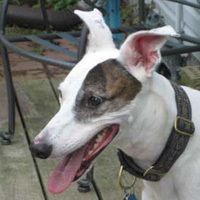 Our adoption fee of $225 covers the cost of spay/neutering, vaccinations (if needed at time of adoption), teeth cleaning, heartworm/intestinal parasite test and a leash and collar. 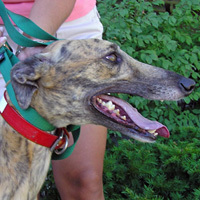 The veterinary services will be performed by veterinarians participating in our adoption program. 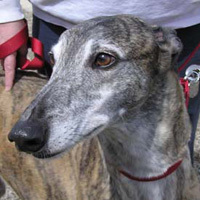 The adoption fee is due at the time of the adoption.